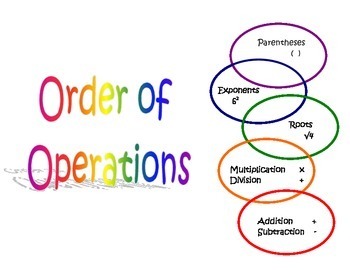 All you need to teach order of operations and PEMDAS! This packet includes a Do Now, Guided Practice, Independent Practice, and Key! All of my proceeds are donated to charities for kids!